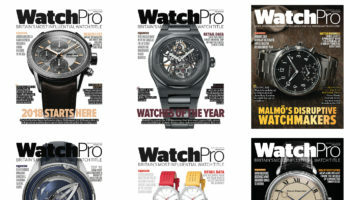 The August issue of WatchPro magazine is now available to read online packed with an array of news, features, trends and timepieces. In this issue we take a look at how economic trends are impacting the sales of luxury and volume watches and explore why e-commerce growth is gaining more ground at the luxury end of the market. 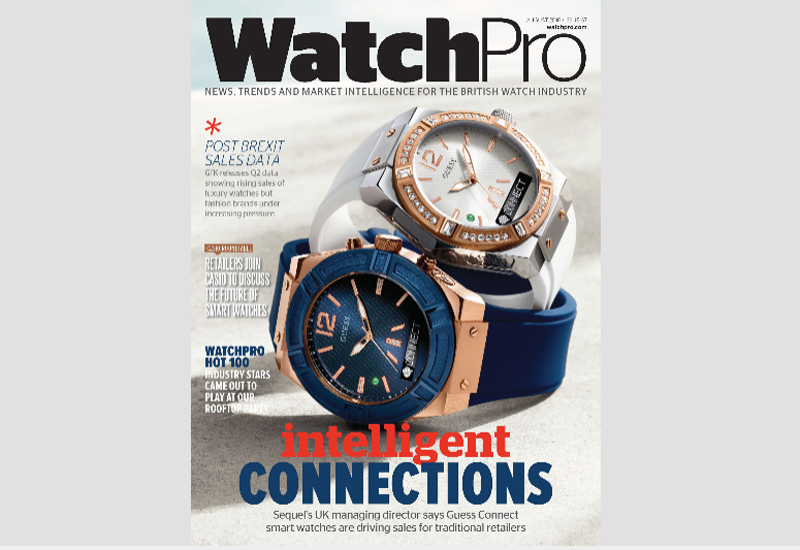 The undoubted highlight of this month’s edition is the extensive coverage of WatchPro’s editorial roundtable with Casio, hosted in Covent Garden’s private members’ club, The Library. 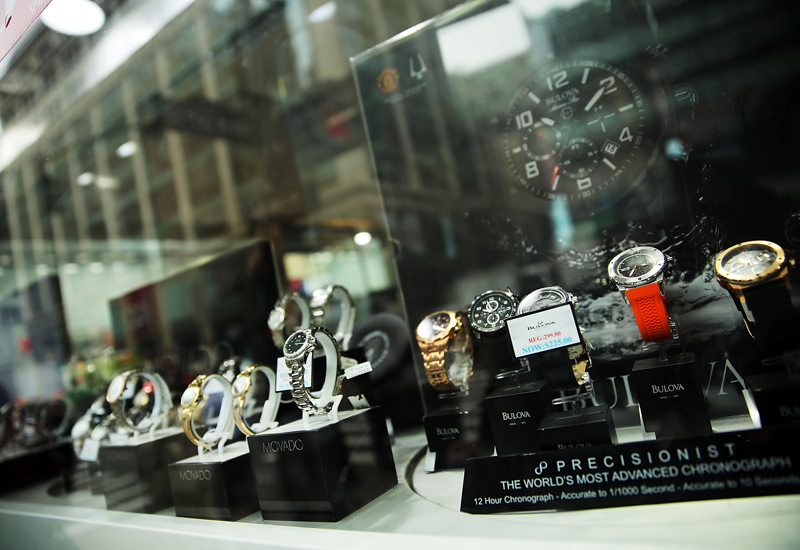 We reveal what UK retailers really think of smart watches and gather valuable intelligence on the likely course of this emerging, unpredictable sector. 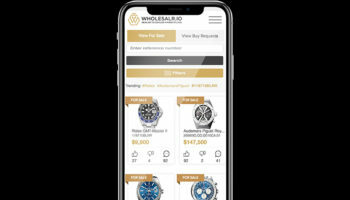 Elsewhere, Sequel’s UK managing director, Paul Martin, discusses the success of the Guess Connect and payment giant Barlcyacard reveals how a partnership with watch brand Mondaine could change the face of contactless consumer payments. 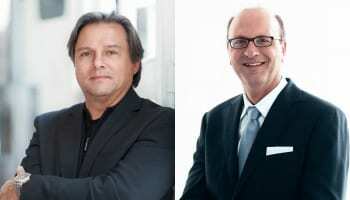 Finally, there is a guide to all you need to know about the forthcoming WatchPro Awards, including details of how you can nominate and attend this illustrious event. CLICK HERE TO READ THE AUGUST ISSUE ONLINE.